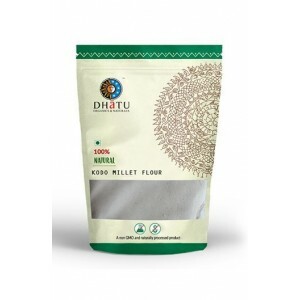 Dhatu Organics Sprouted Ragi Flour (finger millet) flour has increased protein, dietary fiber, and enhanced iron bio availability when compared to un-sprouted ragi flour. 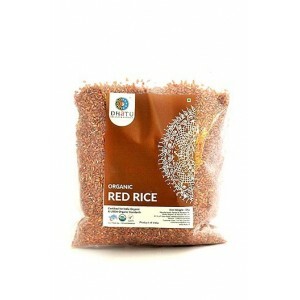 Ragi is one of the abundant sources of calcium among plant foods. 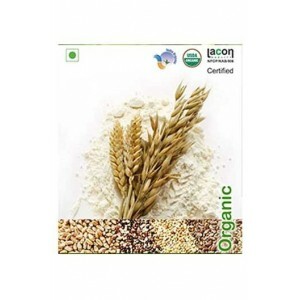 sprouting process changes a dormant grain into a living food. 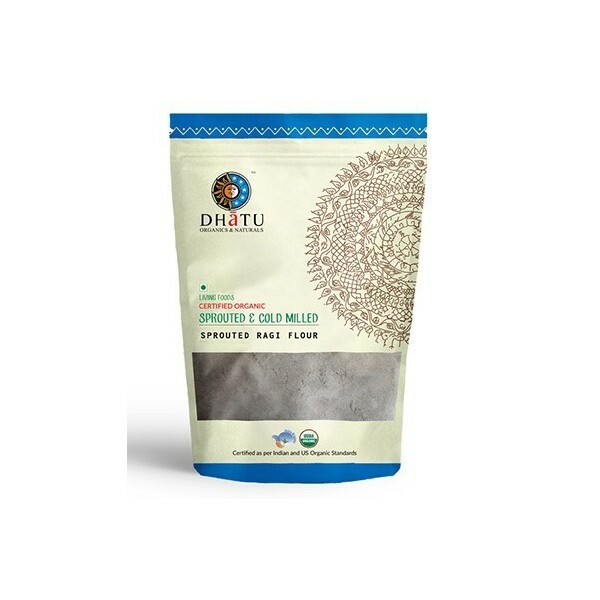 The nutritional qualities of the sprouted grains are bioactive and are easily absorbed by our body. 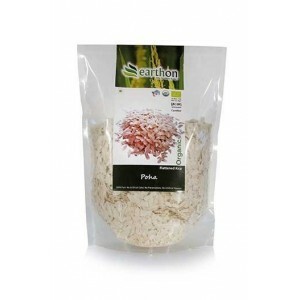 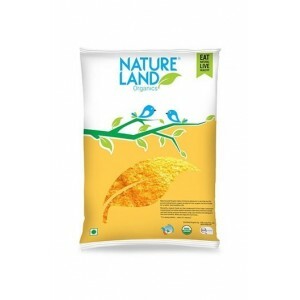 Benefits: It exhibits anti-microbial and anti-ulcerative properties. 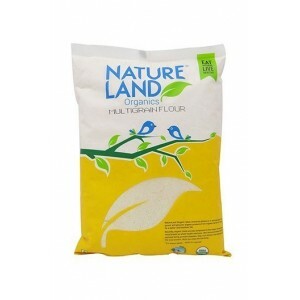 It is naturally gluten-free. 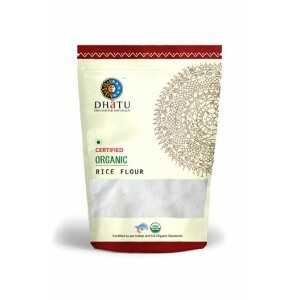 Traditionally, Ragi is used in management of diabetes and as a weaning food for infants. 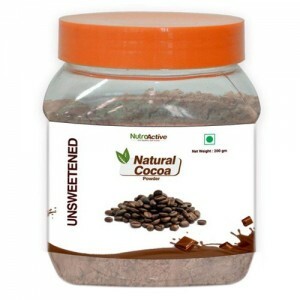 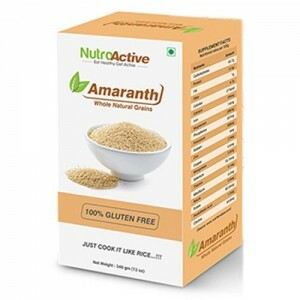 It is rich in polyphenols (micro-nutrients) which are helpful in prevention and management of lifestyle diseases like diabetes, cancer and cardiovascular diseases. 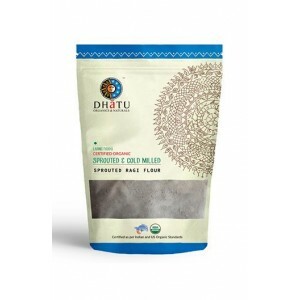 These grains are ground at a very low temperature (cold milled) & are not exposed to scorching heat. 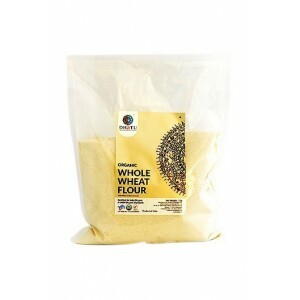 Low temperature means all the nutrients are retained in the flour. 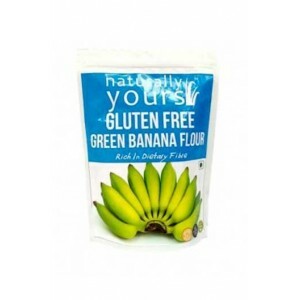 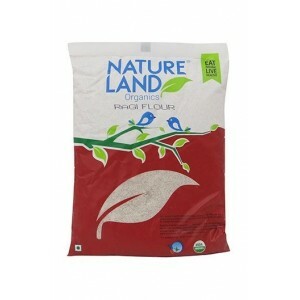 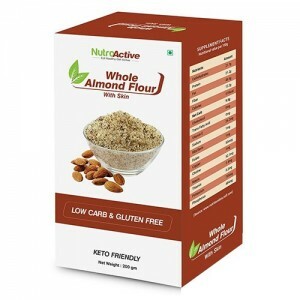 Direction for use: It can be used to make Ragi roti, Ragi Dosa, Ragi laddoo, Ragi mudde and other Ragi flour recipes.